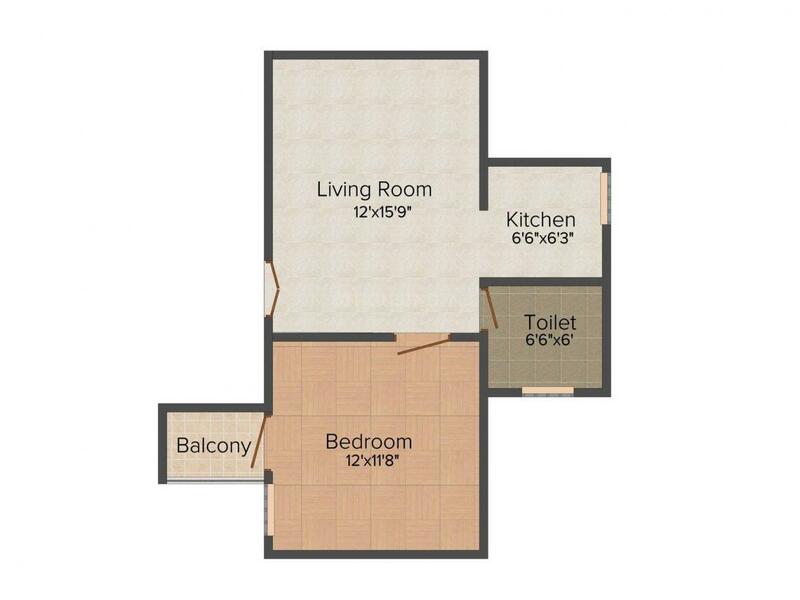 725.00 sqft. - 1750.00 sqft. 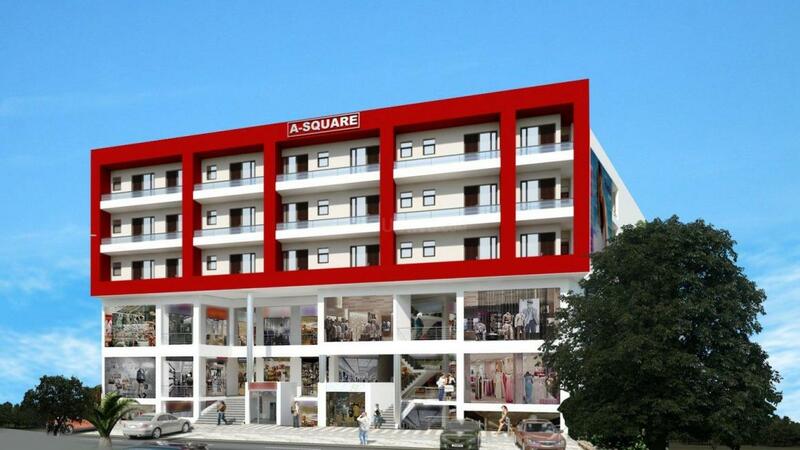 A - Square is an excellent residential apartment. The apartment has been designed and furnished with excellence that offers you a life of ecstasy. The construction of the project is actually a best thought where the entire thing is been planned the way that fits your dreams and aspirations of a home that defines you. 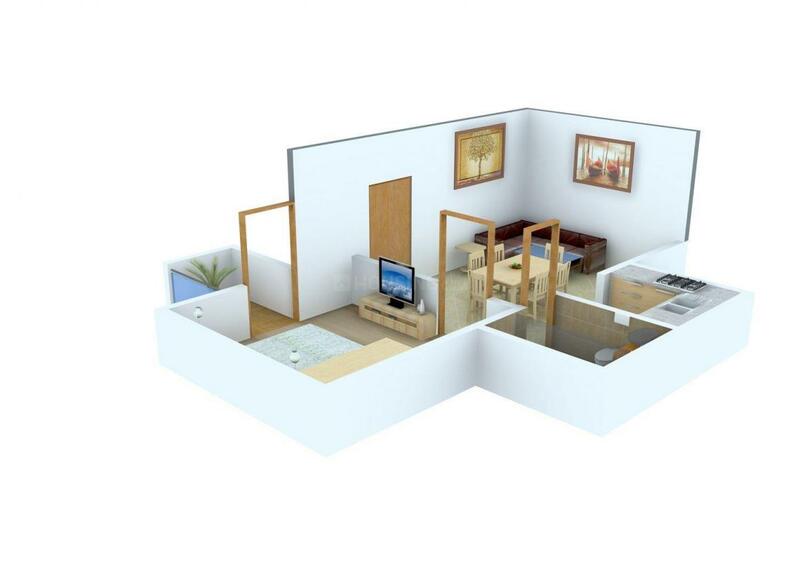 The project is in under construction stage with an innovative thought to provide an ultra- modern and comfortable life. The best qualities of resources have been used. The project has been located in eco-friendly surroundings with a fresh ambience, lush green nature to keep you healthy and fit. The project has covered all the required features to provide you a lavish and impressive living. Step in the world of dream that is filled with all that you always desired. Carpet Area : 550.00 sqft. Sector 73, known to be an extremely peaceful locality in Noida, is well connected via rails and roads to the other adjoining parts of the city. Linked to Greater Noida and Ghaziabad, it is located in the Gautam Budh Nagar district of Uttar Pradesh. It conceptualizes the requirements of a rapidly developing area and has emerged as a modern, integrated and well planned industrial locale that is well connected to Delhi through national highways, ultra modern flyovers and a strong network of roads. Being a highly integrated township, it offers facilities for all activities ranging from Industrial to Commercial and Residential. The area has its own geographical advantage as it is bordered by Noida on one side and Greater Noida on the other. With direct connectivity to the NH 24 (Delhi Lucknow Highway), the region easily gets linked to Lucknow through the cities of Ghaziabad, Hapur, Moradabad, Bareilly, Shahjahanpur and Sitapur. To enhance the connectivity of the region, the Noida Authority is speeding-up the work on the Faridadbad-Noida-Ghaziabad Expressway (FNG). Moreover, the connectivity of this area has received another boost with the extension of the existing City Centre Metro line to the Noida Extension. The locality witnessed huge growth on account of systematic infrastructure developments along with planning for creation of a lot of residential and commercial spaces in the region. Sector 73, Noida, houses various schools, banks, hospitals and ATMs, which makes your life much more convenient as compared to other areas. 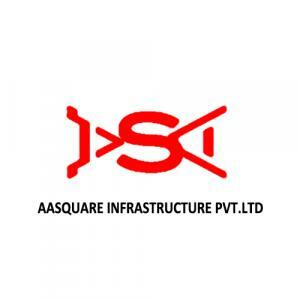 AA Square Infrastructure Pvt. Ltd. is the leading company in the real estate developers since the company stepped in the business. The company was established in the year 2008. The company stands for work of mastermind in dealing with residential and commercial sector. The Company has a standing in the leading land developers and they have expanded their name and honesty within the region and even beyond. The company has a superior team of experts and equipment’s that guarantees of timely delivery of what is promised. The company has gained a reputed image in the builder association due to be immense hard work and dedication in the performance. The company has an aim to shelter everyone with affordable homes.